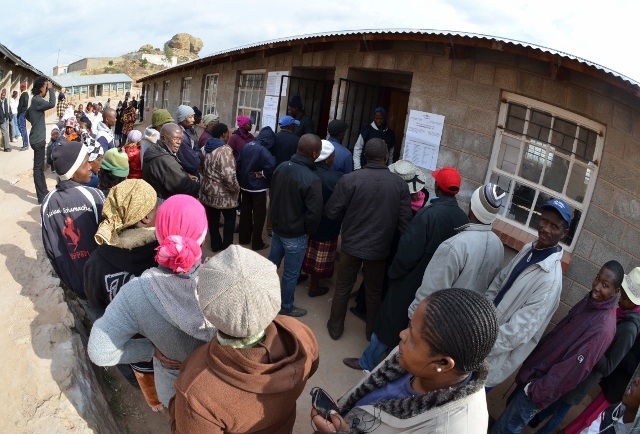 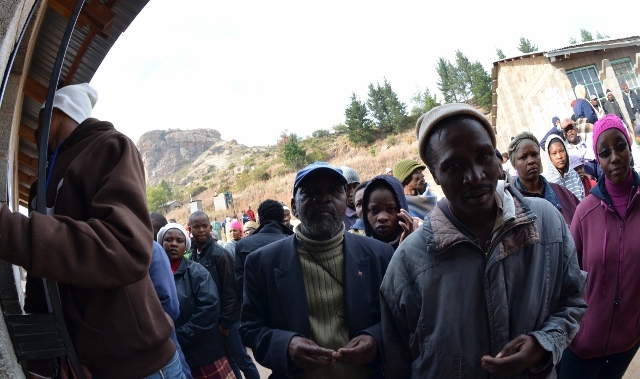 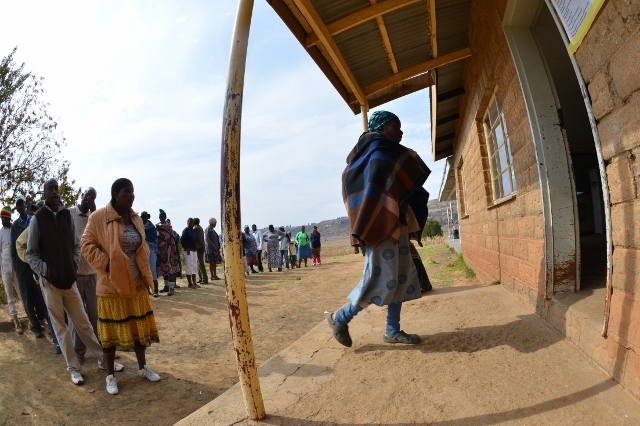 Democracy 101: Lesotho Transfers Power — Peacefully | Jordan Ink. 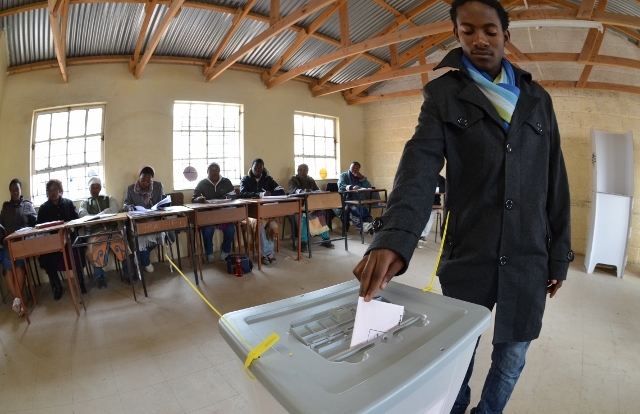 Mosisili “assured me he would be the first to congratulate the winner – and we pray that will be the case,” says Bakili Muluzi, lead observer from the Commonwealth, a union of 54 pro-democracy countries. 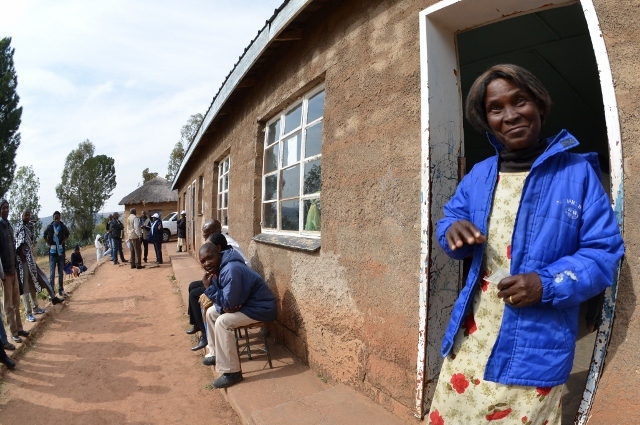 Muluzi, who himself had a checkered 10-year run as Malawi‘s president, says he now advises others: “Once the people have spoken, that must be respected. 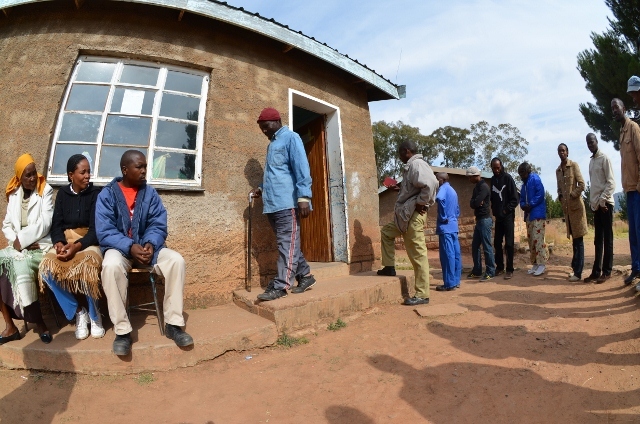 For those who want to stay in power, when their time has come, I tell them there is always life after politics – perhaps even a better life.”In many ways, Lesotho is an unlikely candidate for democratic trend-setter.